I haven’t made many adult sweaters. Cre8tion Crocheter hosted a Fall CAL with her Keep Me Warm Cardigan. I decided to join. I used Caron Big Cakes. This was the first time I had used the yarn. I really like it. It works up nice, has smooth color changes and has a slightly mottled look. I did make gauge (I hate swatching but I did do it for this sweater). It ended up big and is a little boxy. There isn’t a lot of shaping that is done in the pattern. It is a well written and easy to follow. I will wear this Cardigan as more of a jacket. The pattern was released in parts for free on her blog during the CAL but she also has it for sale here. 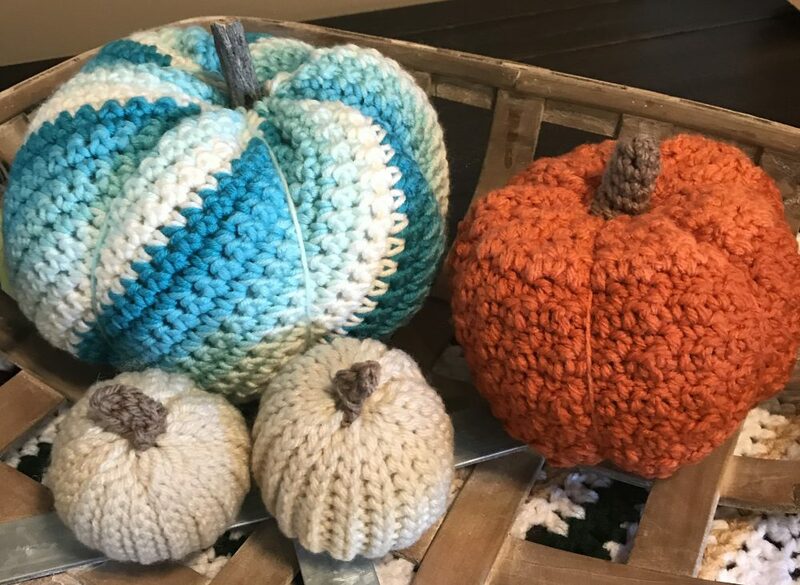 This entry was posted in Adult sweaters, CAL, Crochet and tagged Crochet, Crochet Review by crochetbywendy. Bookmark the permalink.